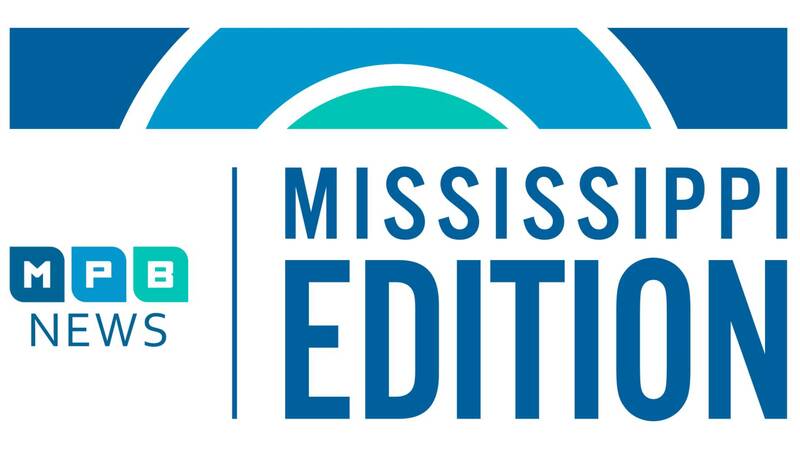 On today's show: Hear from Republican candidates running for Mississippi's 3rd Congressional District House seat. And, find out what the state's business community wants in it's next generation employees. Then, the FBI is warning all young Mississippians to think before posting online. Details on a new safety campaign.